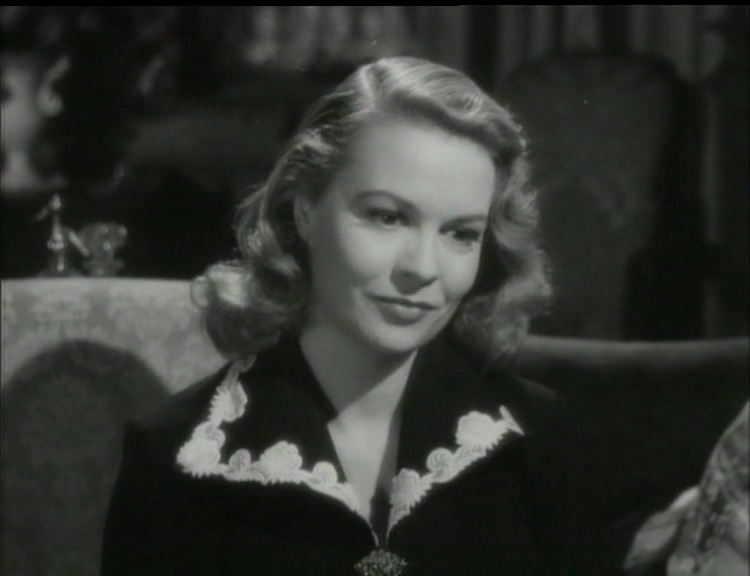 Sally Gray was the best looking British actress of the 1940s and at the end of that decade she co-starred with Robert Newton and Phil Brown in Obsession. 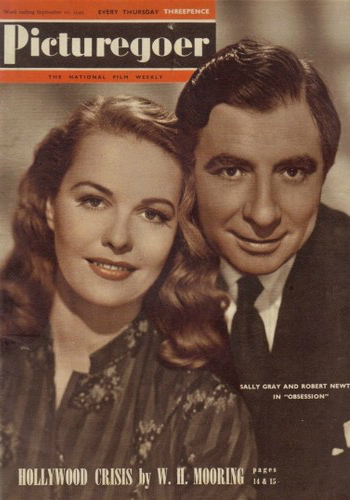 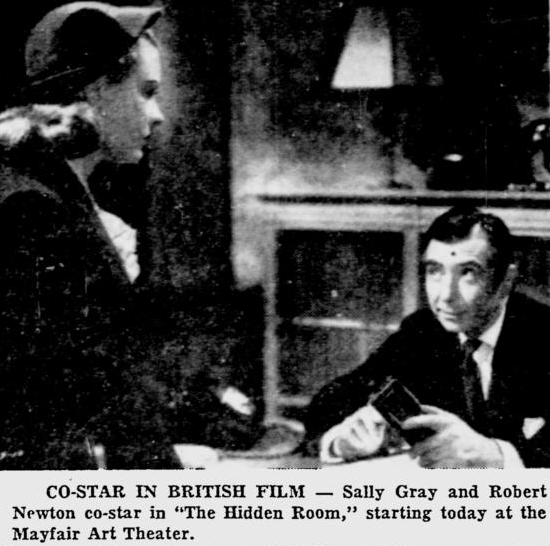 The 1949 film, retitled The Hidden Room for the American market, was Sally Gray's second to last movie before retiring from the screen after making one more picture in 1952. Though Obsession is mostly about an angry husband who imprisons his wife's current lover in an underground chamber, Sally Gray shines throughout as the beautiful, unfaithful wife. 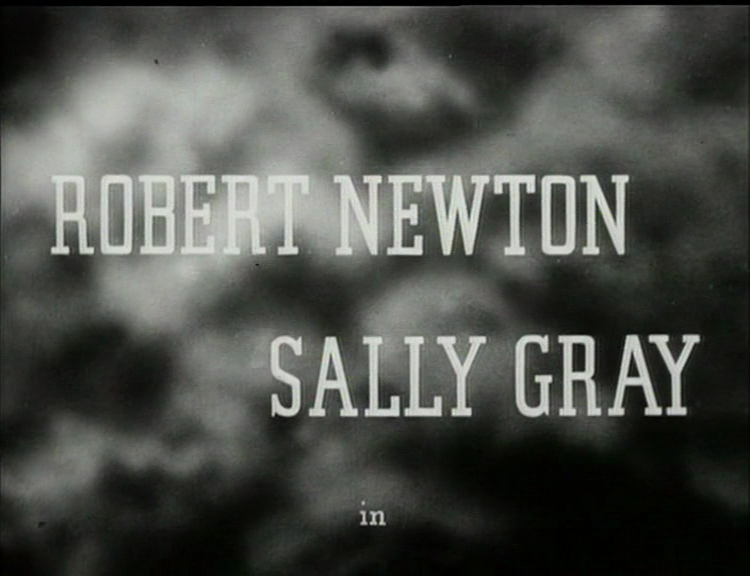 It's a shame that Sally Gray didn't continue working throughout the 1950s. 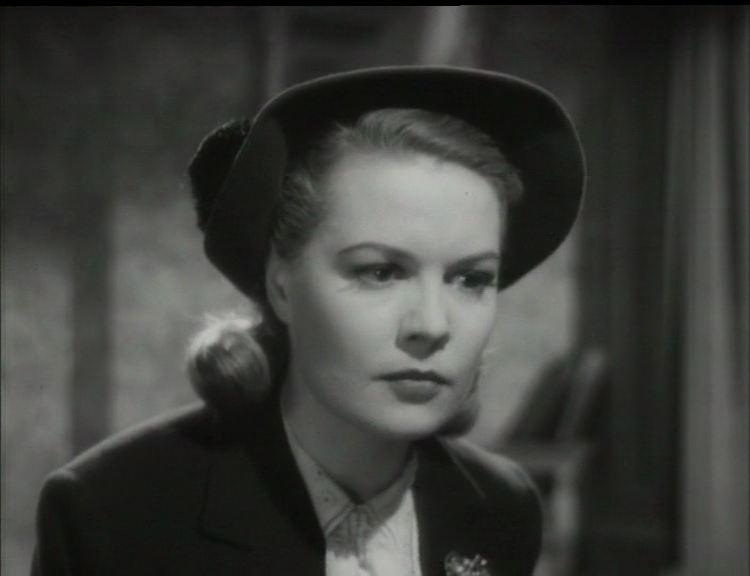 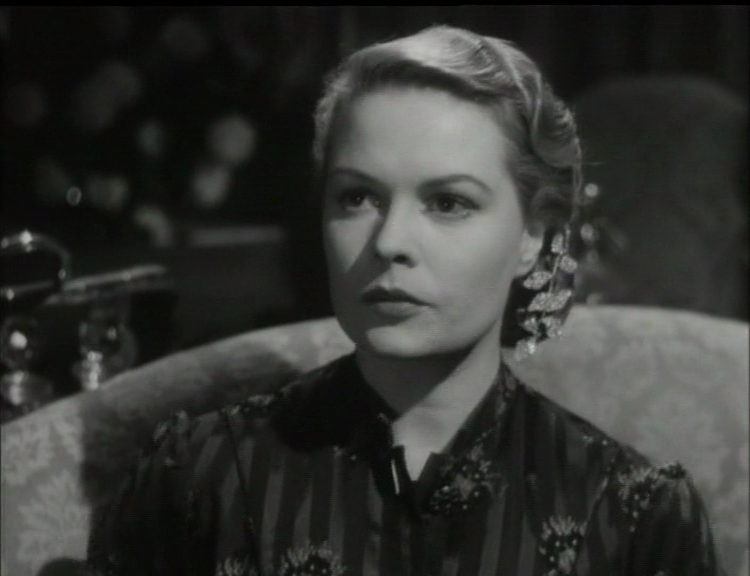 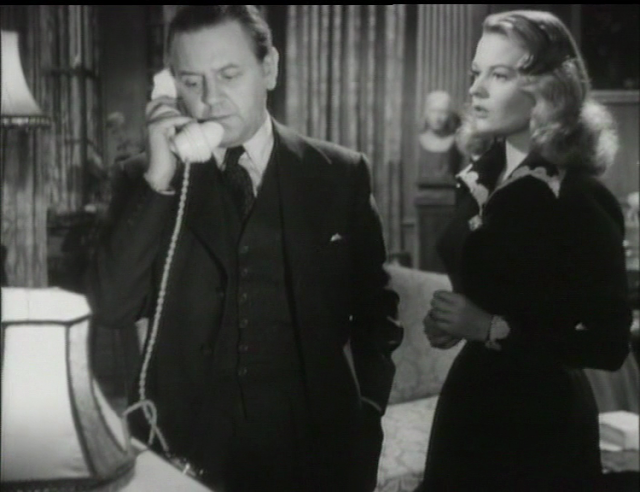 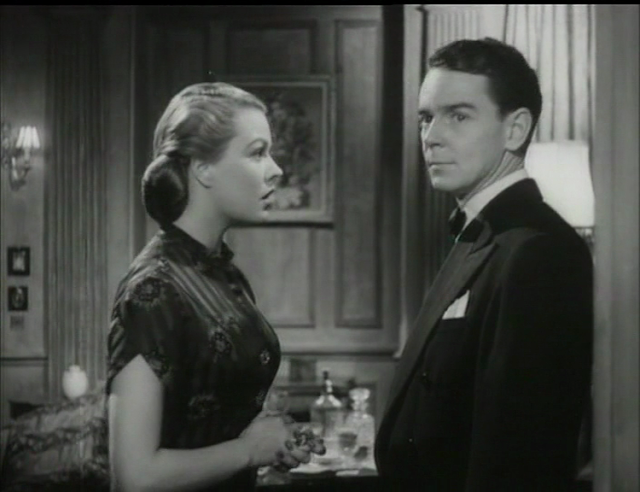 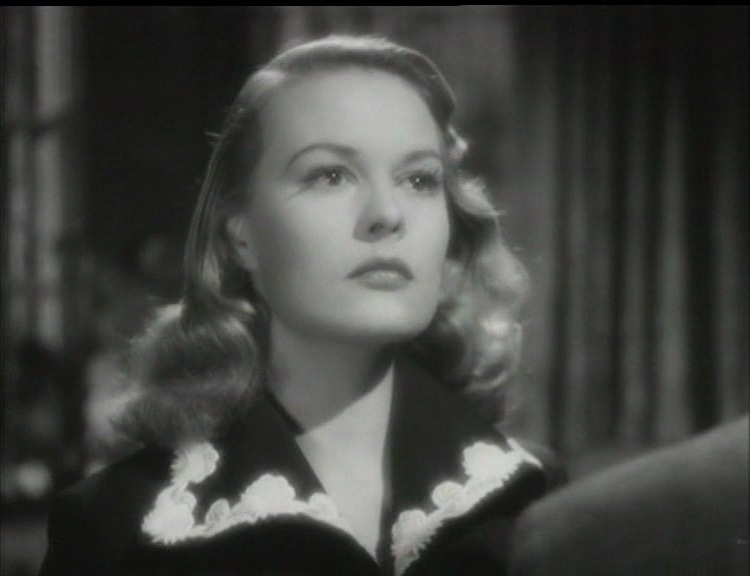 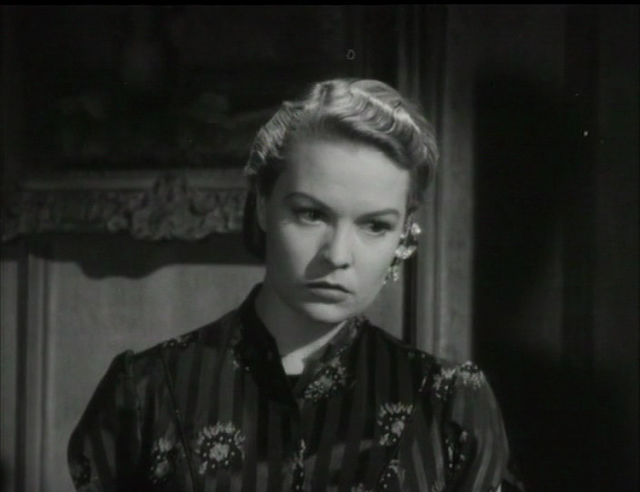 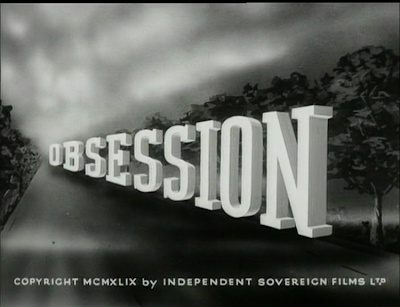 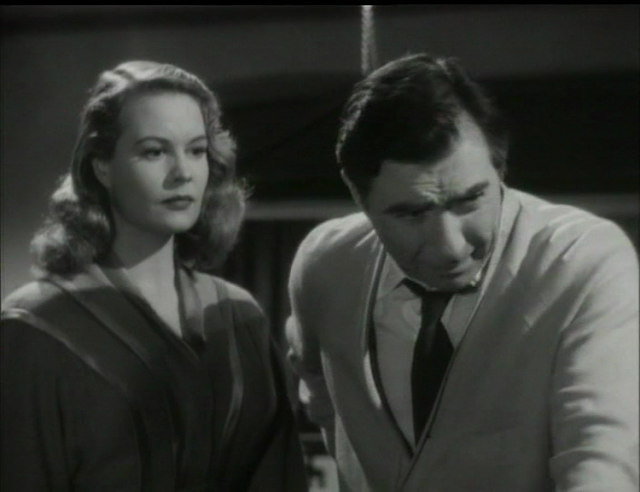 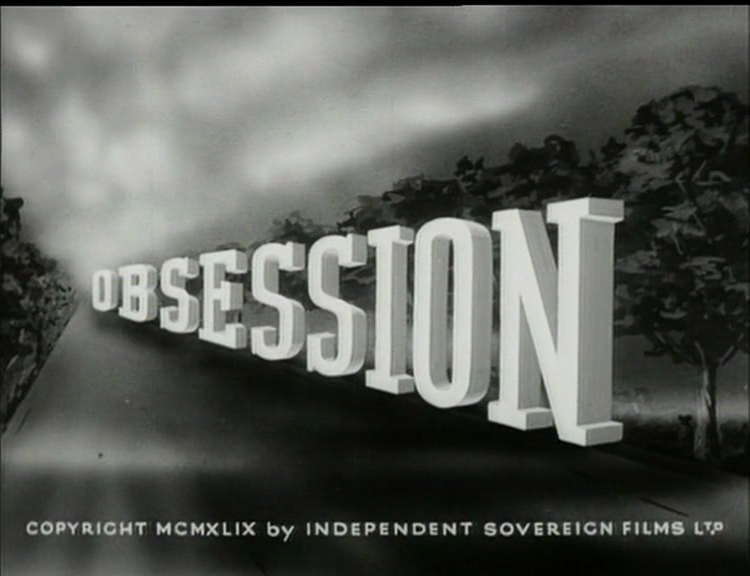 The actress looks so lovely in Obsession and was certainly doing some of her best work in the late 1940s.